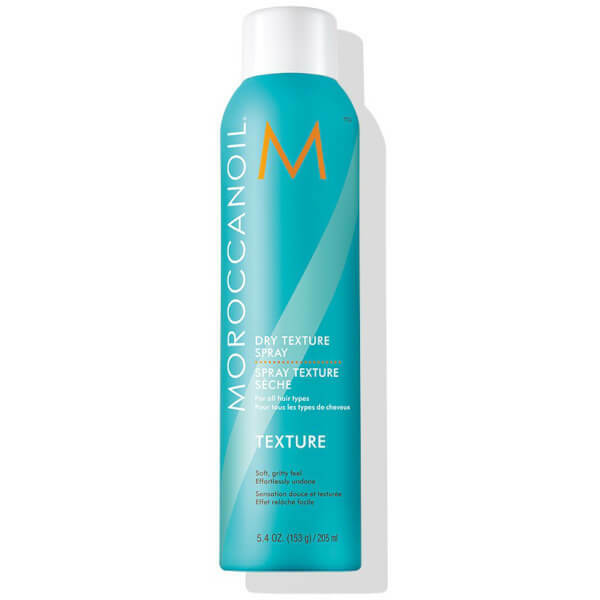 Add body and bounce to your style with the Moroccanoil Dry Texture Spray; a lightweight, non-greasy formula that delivers undone texture with long-lasting hold. Infused with Argan Oil, the amplifying spray volumises loose, beachy waves for hair that is full of definition and movement. Can also be used to prep hair and provide grip for braids and up-dos. Shake well. 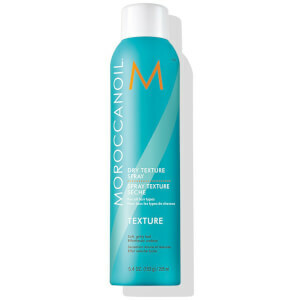 Spray on dry hair. Style as desired. Hydrofluorocarbon 152a, Butane, Sd Alcohol 40-B (Alcohol Denat. ), Vp/Va Copolymer, Zeolite, Argania Spinosa (Argan) Kernel Oil, Aqua/Water/Eau, Amp-Isostearoyl Hydrolyzed Wheat Protein, Parfum/Fragrance, Glycerin, Peg/Ppg-15/15 Allyl Ether Acetate, Methoxycinnamidopropyl Hydroxysultaine, Peg/Ppg-17/18 Dimethicone, Acetyl Triethyl Citrate, T-Butyl Alcohol, Octadecyl Di-T-Butyl-4-Hydroxyhydrocinnamate, Denatonium Benzoate.